We are a company with more than 8 years of experience on the Tourist Transportation Services. Usually we provide private services so this is an easier way to personalize your trips. We area available for any day and at any time that you want to request our services. We count with a brand new fleet, our mini vans have air conditioning, comfortable seats, friendly drivers and one of the most important things FULLY INSURED. The insures are very important since we can make our customers feel safe. 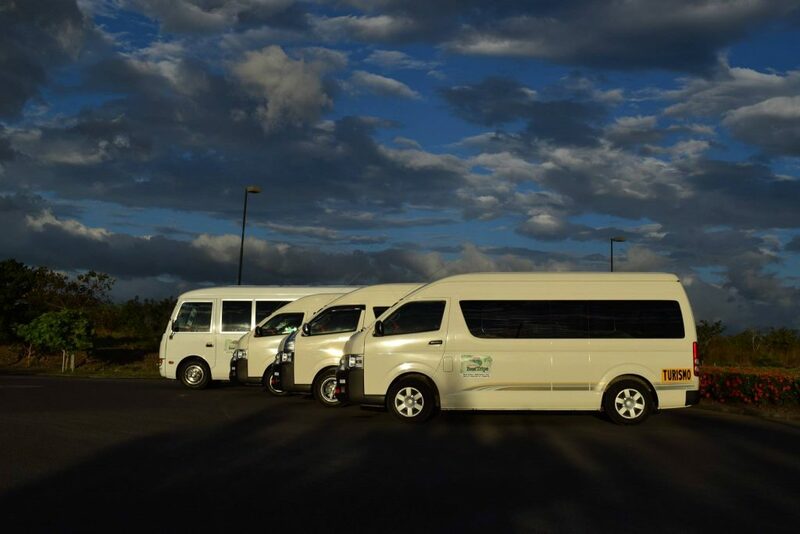 On our fleet we have SUV cars, mini vans, vans, mini buses and buses, so we can provide our services for singles, couples, families, and groups. On our company we also offer to our customers without extra charge and upon request, baby car seats and free wifi. We offer pickups at the airports on arrival, stops en route to hotels and back to the airport for departures; if your flight is delayed we will wait until you arrive. 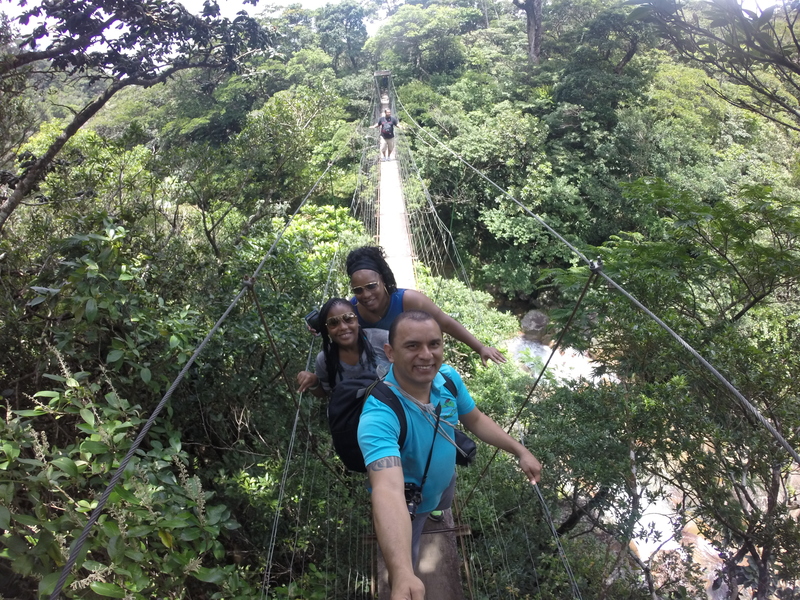 Adventure Tours: Zip Line (Canopy Tour), Mega Combo, White Water Rafting, ATV Tours, Tubing. 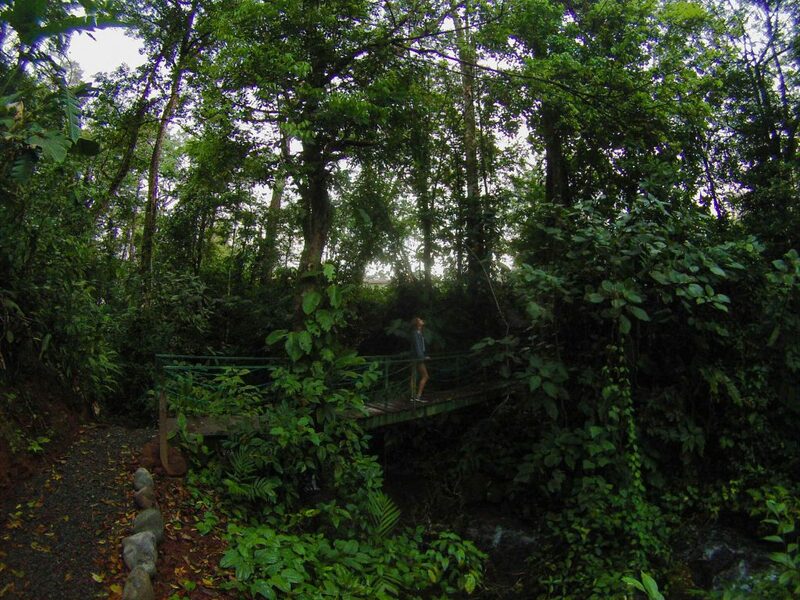 Nature Tours: Volcano Tour, Rainforest, Cloud Forest, Hanging Bridges, Waterfall Tours, Hiking Tours, Wildlife Trips. 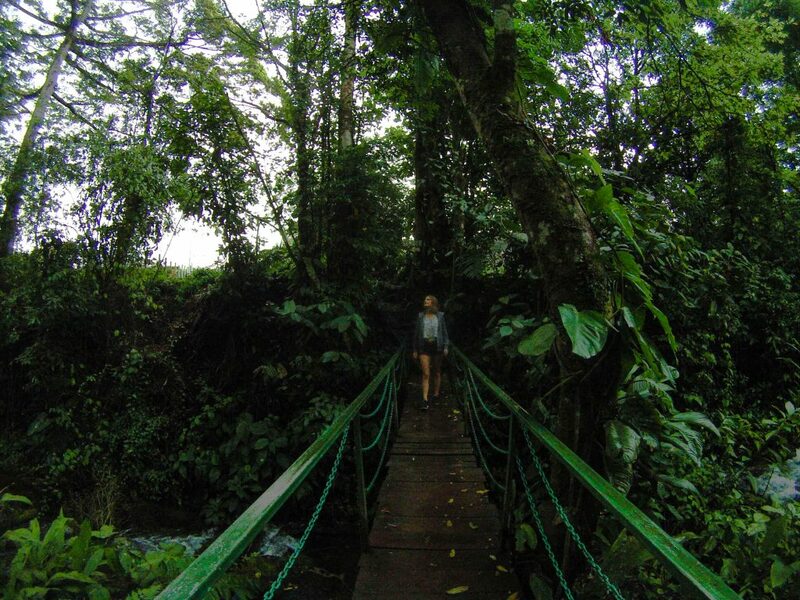 So if you like the adventure we can do all the best things that you want to do during your visit to Costa Rica and if love the nature just let us offer you the best tour with our naturalistic tour guide. We are locals so our main support are the recommendations from our customers (work mouth and reviews on the social media). Put you trip in our hands and we will do our best for you to have an unforgettable experience. Private Services of Transportations and Tours! 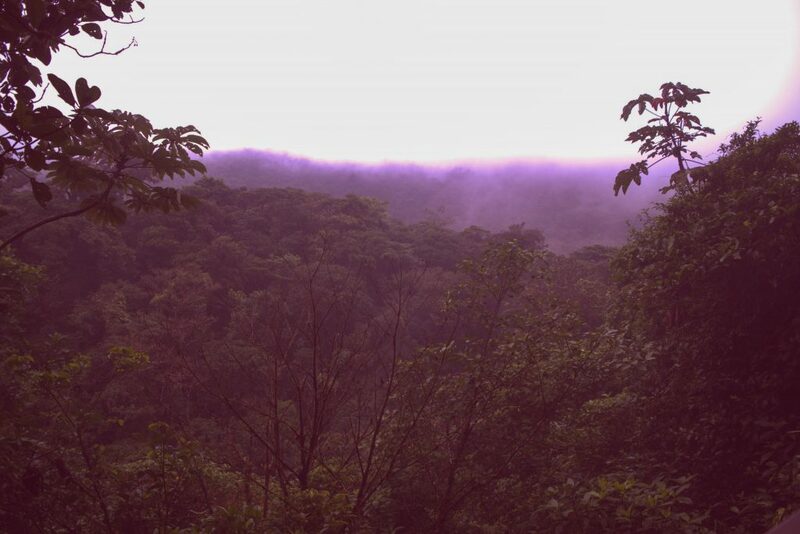 The Guanacaste Province in Costa Rica is a very popular destination for tourist and incredible place for tours. 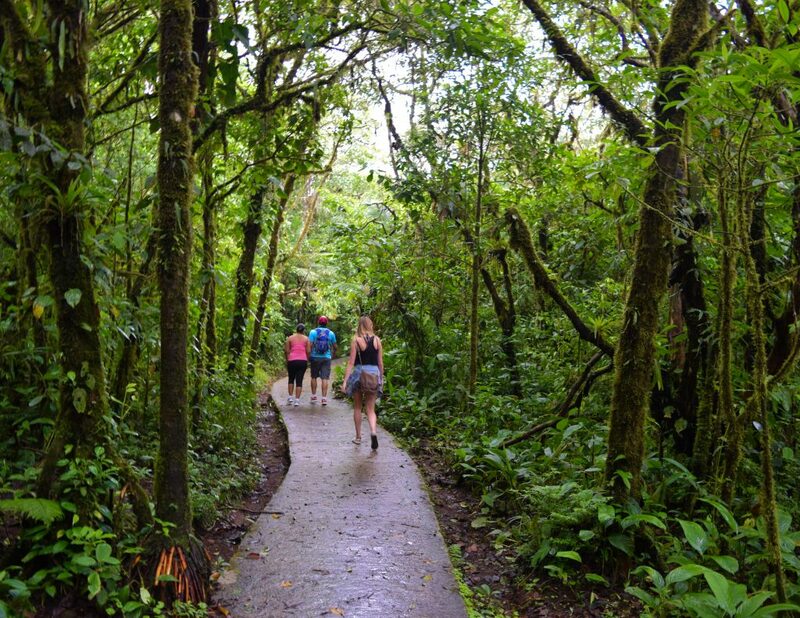 Costa Rica Best Trips is the way to visit this province; whether you need Transportation in Costa Rica from and to the airport or from hotel to other hotel, a rental car o a private driver, with us for sure you can find it. So, for Transportation in Costa Rica just let it on our hands, we will make the best for you to have a great experience. 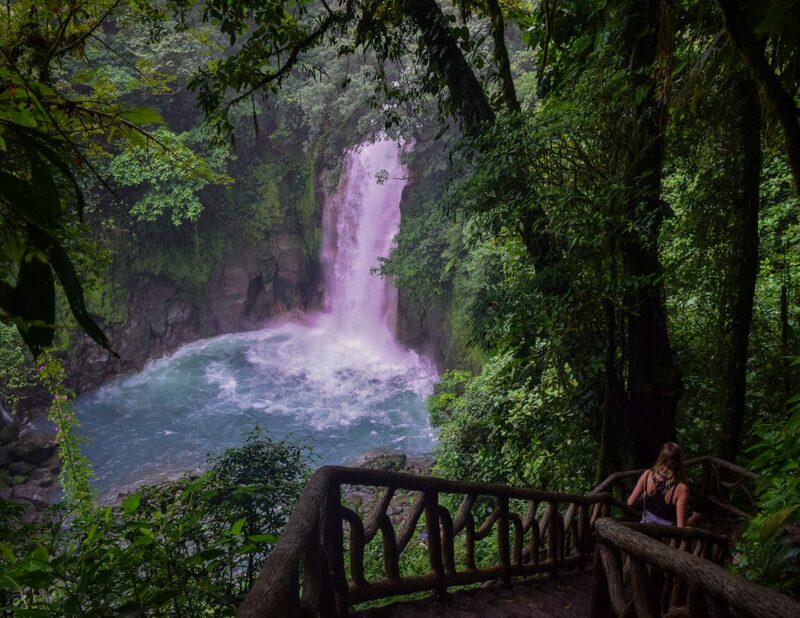 On this area of Costa Rica are amazing beach hotels, villas, houses, condos and towns where you can find incredible accommodation options and amazing nature and adventure tours. Waterfall at Rincon de la Vieja Hiking Tour. 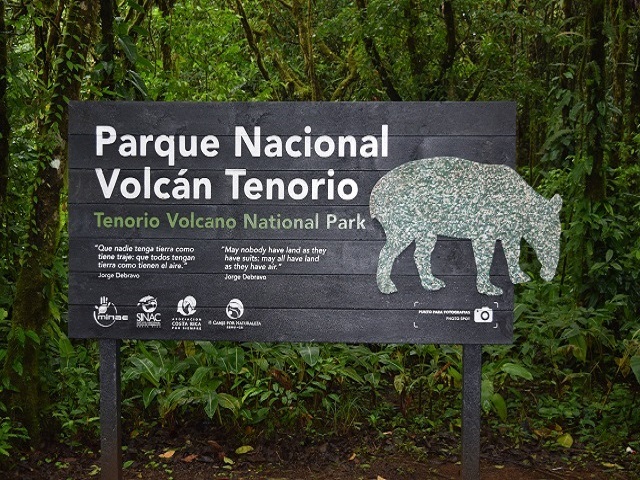 The Rincon de la Vieja National Park is one of the most visited places on the Guanacaste Province for the foreign and local tourist. 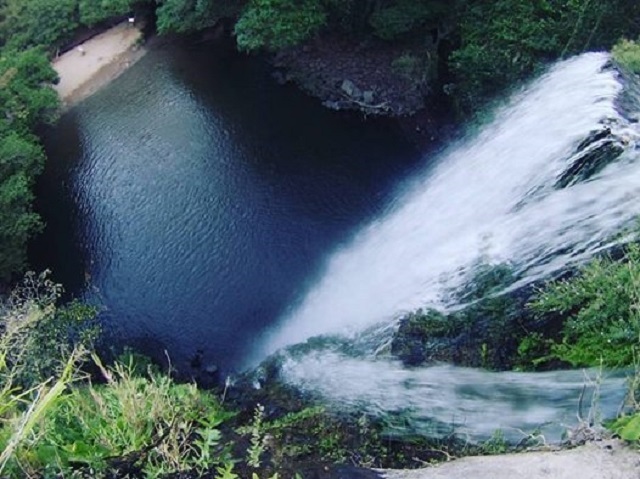 Since it’s a beautiful place where the people can enjoy the nature with wonderful views like the waterfalls, volcanic activity, the wildlife and more. 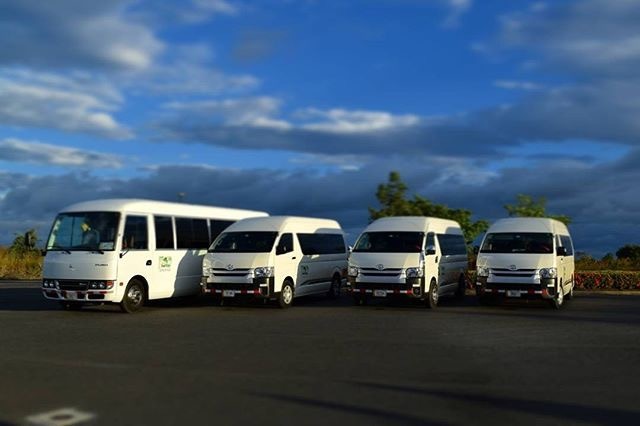 For the trips that we offer you we will include a private transportation in a brand new and confortable mini van, van, bus or SUV (according to your needs). Also we include bilingual tour guide, drinks on the cooler entrance fees to the activities and lunch. (we can include breakfast or dinner upon request). As we do private tours we can customized your trips, the most important for us s that our customers feel happy and great with us! 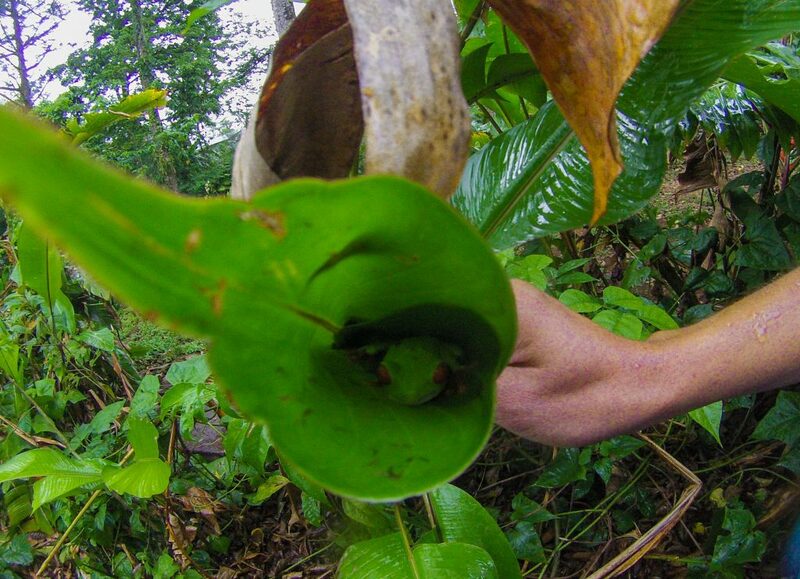 We can offer you all you need to have the best experience in Costa Rica. For hotels, private houses, villas, condos, accommodations we can recommend you the best places to stay according what you want to see and to have. We will do our best for you to have a great vacation! 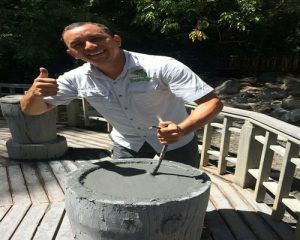 Costa Rica Best Trips ist seit mehr als 5 Jahren im Tourismus taetig und bietet hochwertige Touren und Transport in Costa Rica an. Wir bieten Ihnen viele Touren und professionelle Touristenfuehrer. Wir haben eine grosse und neue Fahrzeugflotte und alle Fahrzeuge sind in perfektem Zustand! Sie haben alle Klimaanlage und sind neue Modelle. (Das Aelteste ist aus dem Jahr 2015). 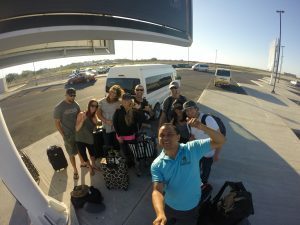 Costa Rica Best Trip ist spezialisiert darin den Besten Transportservice per Shuttle in Costa Rica zu bieten, deswegen ist es uns wichtig viele Fahrzeuge in top Zustand zu haben. Ihre beste Option fuer Transporte in Costa Rica! Unsere Kunden empfehlen uns wegen unserer Professionalitaet, unseren Werten und den guten Preisen. Ausserdem bezeichnen sie ihre Erfahrung mit uns als EXZELLENT und EINMALIG. Wir laden Sie ein auf unserer Facebookseite zu schauen oder unsere Bewertungen aus Tripadvisor anzuschauen. Denn wenn Sie nach diesem Artikel noch keine Entscheidung getroffen haben, koennen Sie unsere ehemaligen Kunden vielleicht ueberzeugen. Costa Rica Best Trips gibt alles um unsere Kunden gluecklich zu machen, deswegen geben wir alles daran auf Ihre Wuensche einzugehen und sie haben immer das letzte Wort. Jeder der hier arbeitet liebt seinen Job und Sie werden eine freundiches und zuvorkommendes Team vorfinden. Wie viele Personen koennen wir befoerdern? Es gibt kein Limit. Wir bieten professionellen Service, egal ob Tour oder Personenbefoerderung (Transport), oder jeden anderen personalisierten Service den Sie benoetigen. Sie koennen mit all Ihren Wuenschen zu uns kommen. Egal wie gross Ihre Gruppe ist, wir werden uns darum kuemmern und fuer einen unglaublichen Urlaub sorgen. Wir haben eine grosse Fahrzeugflotte die darauf wartet genutzt zu werden! Alle unsere Vans und Autos sind in einem super Zustand und es werden immer mehr. Die Fahrzeuge haben alle noetigen Versicherungen und sind mit Klimaanlage ausgestattet. Unser aeltester Van ist aus dem Jahr 2015. Wenn Sie sich fuer einen billigeren Service entscheiden kann es passieren, dass die Fahrzeuge aelter oder in einem schlechteren Zustand sind als die teureren Optionen. 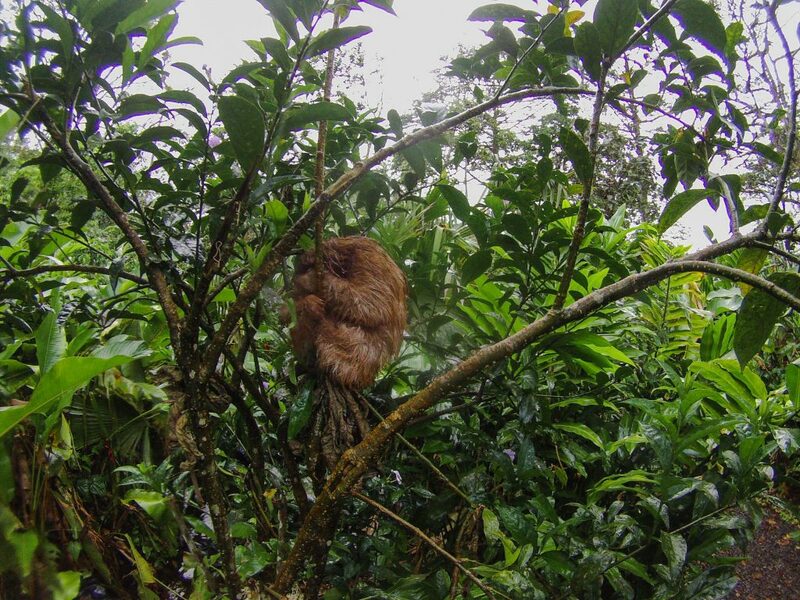 Denken Sie ueber eine Reise nach Costa Rica nach? Zoegern Sie nicht laenger! 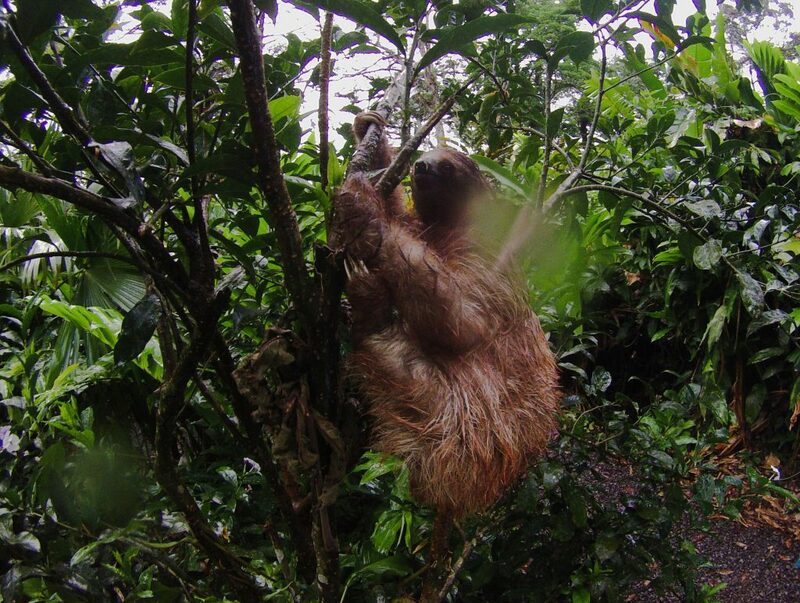 Sie muessen keine grossen Vorkenntnisse ueber das Land haben wenn Sie Costa Rica Best Trips and Ihrer Seite haben, bereit Ihnen bei all Ihren Fragen und Wuenschen zu helfen. Buchen Sie Ihren Transport in Costa Rica Jetzt! If you’re staying in The Only Forbes Five Stars Star Luxury Resort in Central and South America. Then you should let a top company take care of your time outside the hotel as well… For this reason choose Private Tours and Transportation Four Seasons with Costa Rica Best Trips! “Four Season Resort Costa Rica. Is a magnet for those seeking adventure and relaxation. 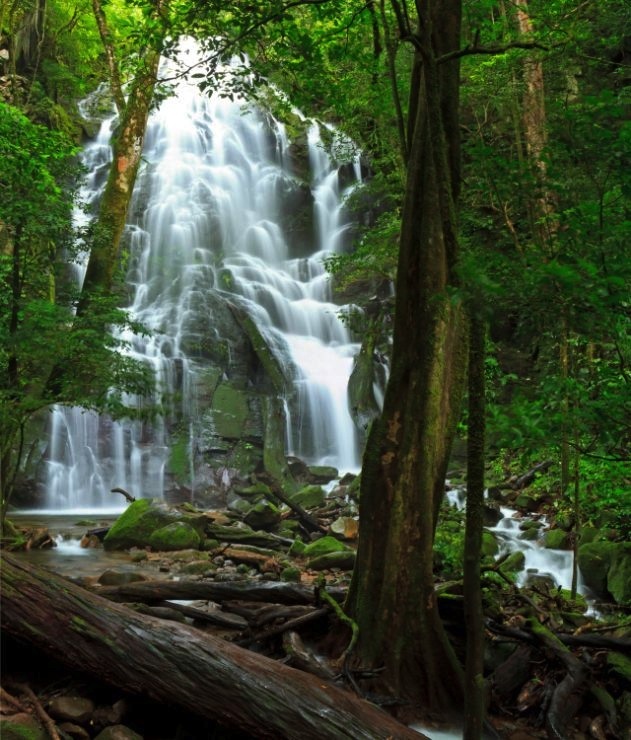 It’s a perfect balance of luxury and nature.”… With over 5 years in the tourism business. We’ve provided countless services to and from Four Season. Therefore, if you choose our Private Tours and Transportation Four Seasons. We can assure you that with us, you’ll be in good hands. Ours is one of the most high rated companies on Trip Advisor. We are always working hard and doing our best to improve our services. We think that our clients deserves the best and we can always do better. I`m sure that you come expecting to have a great experience, and we want to be part of it. 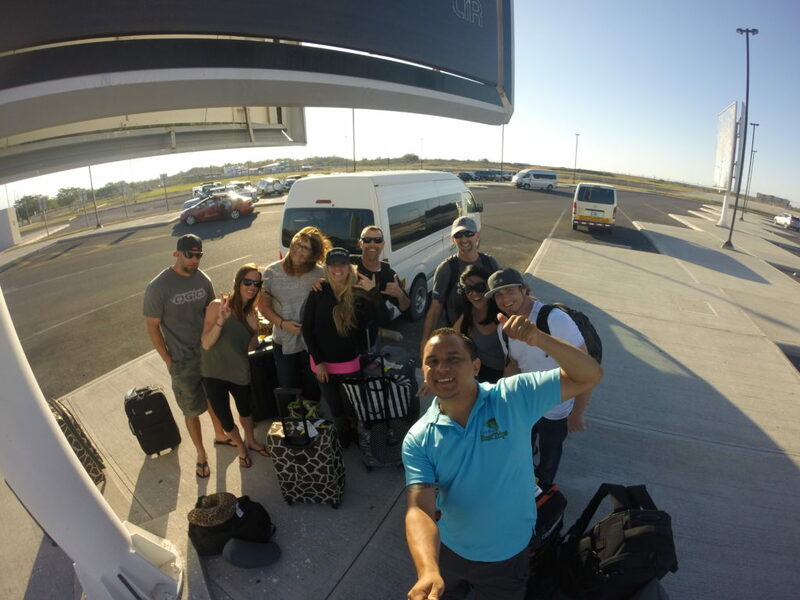 We want to provide you the Best Trips and make it a Memorable Experience. We have enough tour guides and a very capable and fast office staff. For this reason, doesn’t matter the season, you can book most of our tours with as short notice as at least 12 hours in advance. You can contact us in many different ways: Email, instant chat and contact form at our website, mobile phone from Costa Rica and USA, at our office, via Facebook, Instagram and even via Whatsapp! We recommend to book your service within 2 weeks in advance; however, as you can see there are several ways to get to us. So even if you waited until the last minute, you should still be able to reach us and make your trip happen. What does our Private Tours and Transportation Four Seasons offers? A fleet in great conditions and that keeps growing. Comfortable Vehicles with A/C, full insurance and recent models (2015 or newer). Professional Drivers with plenty of experience. We have an excellent reputation and great rate on TripAdvisor. 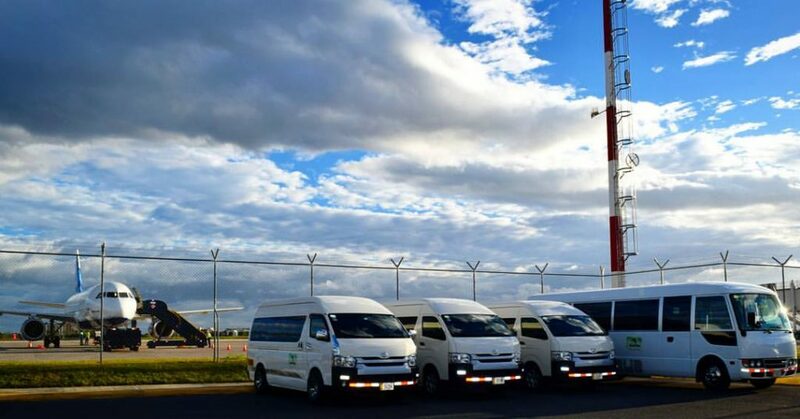 Costa Rica Best Trips is your best option for Transfer to and from Liberia Airport (LIR) and Juan Santamaria Airport (SJO). Offering a great “cost – service” relation. Our services provides the perfect balance Affordable & High Quality Services. 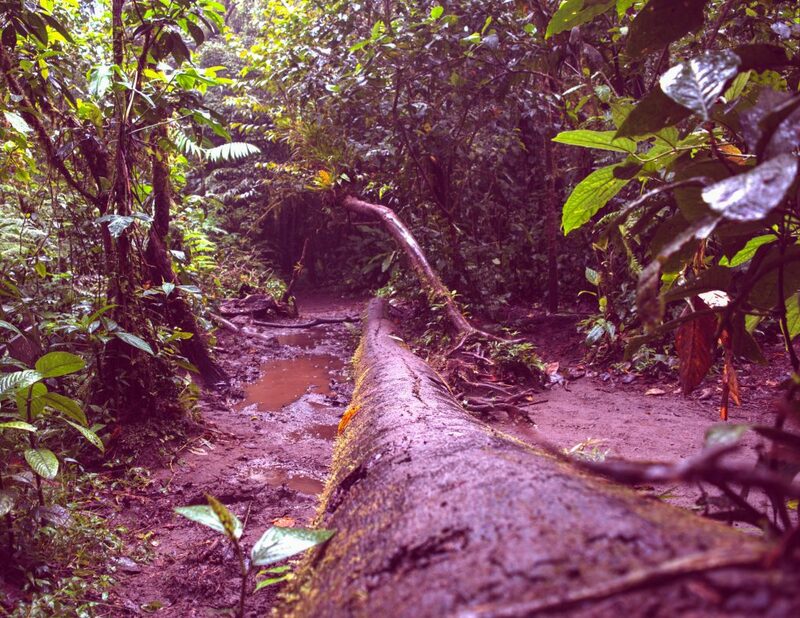 This company is one of the most high qualified tours and transportation companies in Costa Rica. We offer our services to and from any part of the country. How do we find the driver? Your driver will be waiting for you right outside the door of arrivals. He’ll be holding a sign with your name. The tours are private or you go on a big group? If you’re willing to share your tour, we might send with someone else; but never more than 4-5 people per share tour. And if you want us to keep it private, let us know and we will do it so. 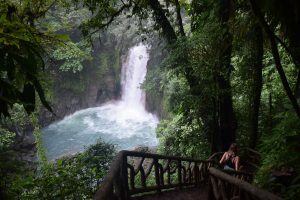 Why you should I go with Costa Rica Best Trips for Private Tours and Transportation Four Seasons? In order to ensure an excellent service for an affordable price during your trip in Costa Rica, choose Costa Rica Best Trips. Our excellent staff guarantees a pleasant experience from the time you arrive until your departure. Making every minute of your Vacations worth it! Put your trip in our hands and we will make it an unforgettable experience! Looking forward to have you with us! 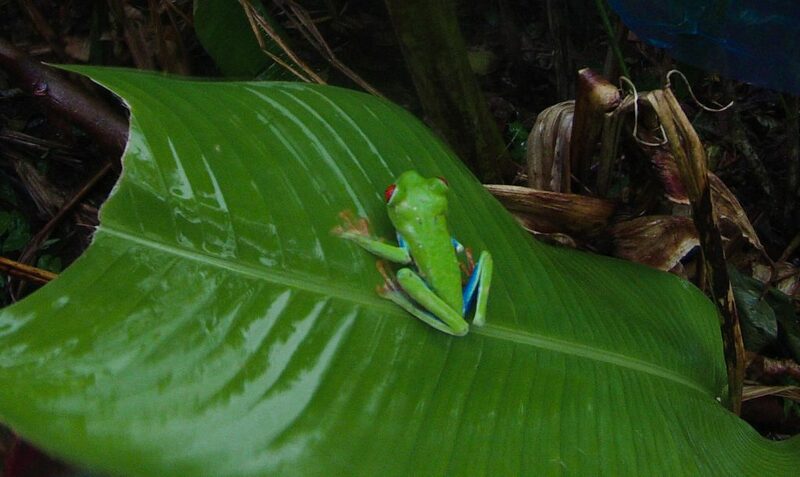 Costa Rica Best Trips, a great option for the high season: Affordable Private Tours. During the peak season finding a good deal for private tours can be a challenge. With our company, this is not the case. Because of the stability of our business, our many units and our high performance staff, we have the same level of availability all year long. Therefore, even in the peak season we can still offer you. Affordable Private Tours and a professional service. To ensure that you’ll have the Best Trips and a Memorable Vacation. This doesn’t mean that our services are cheap. We are professional company, with years of experience and offering quality services. What we mean is that our rates are fair and competitive. Our prices very good and maybe even a bit cheap considering the relation between what you pay and what you get. 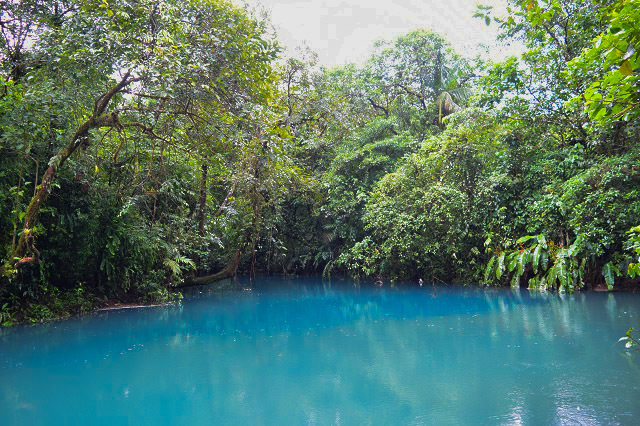 Costa Rica Best Trips offers a great price – product – service relation. 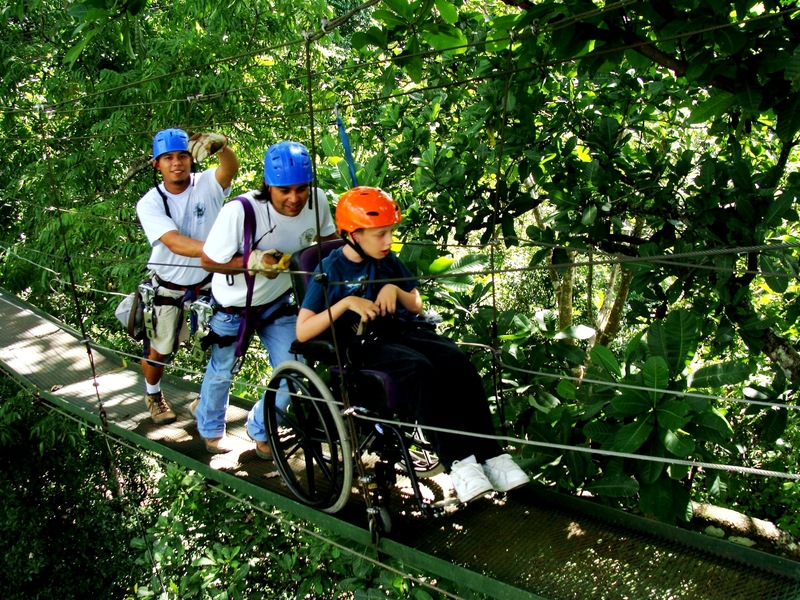 There are so many ways of enjoying the adventure of the Costa Rica tours, you can hike, ride ATVs and rafting. If you don’t want something that adventurous and prefer to see some nature or enjoy the sea, we also have some boat tours and a Catamaran Sailing Tour for you! 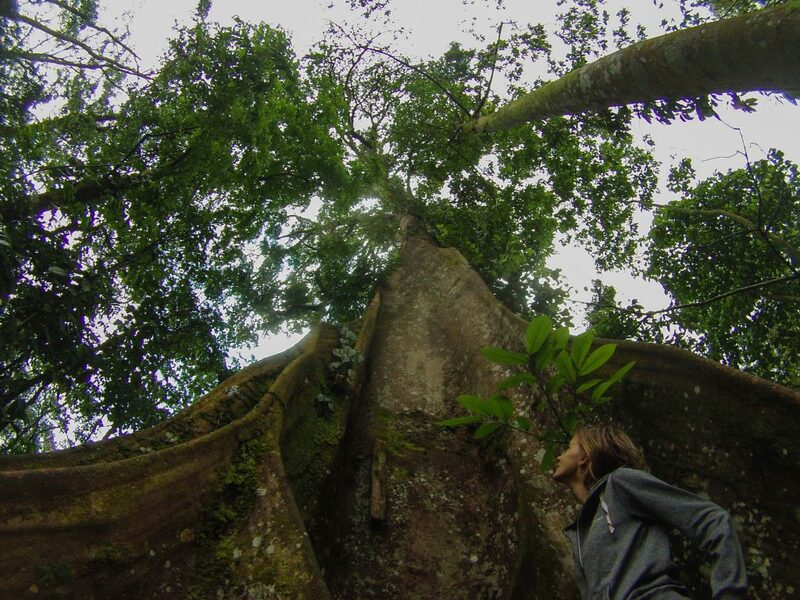 Why you should I go with Costa Rica Best Trips for Affordable Private Tours? How do I book my Affordable Private Service? 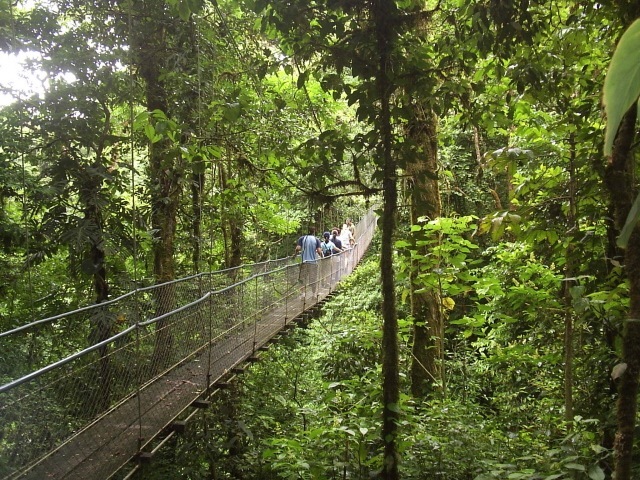 In order to ensure an excellent service for an affordable during your trip in Costa Rica, choose Costa Rica Best Trips. Our excellent staff guarantees a pleasant experience from the time you arrive until your departure. Making every minute of your Vacations worth it! Are you looking for some exciting adventure tour, but you don’t want to spend a lot of driving time getting to the starting point? What about a customized ATV Adventure ride that can start wherever you are? 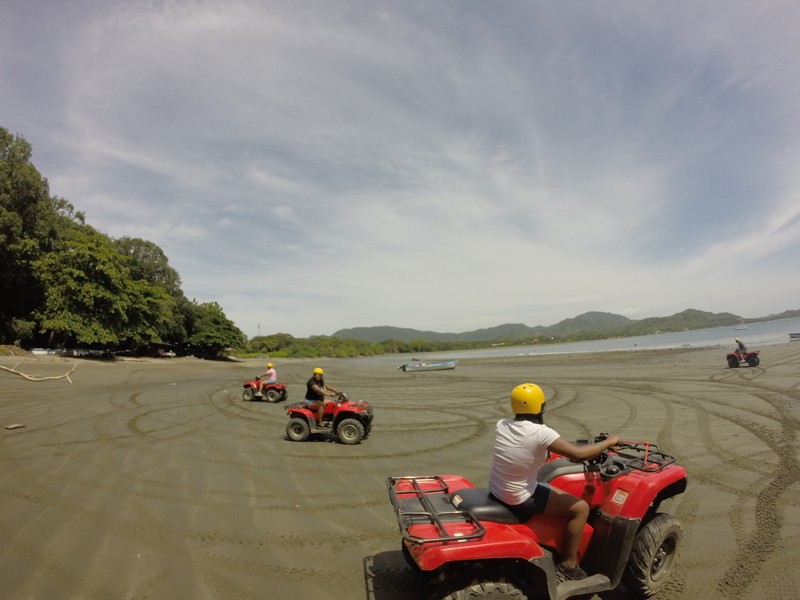 Costa Rica Best Trips just got a new fleet of ATVs and a truck ready to carry them anywhere you want too. This means that maybe you can start the ride at the very front of your hotel. That way you won’t lose time by getting to the meeting point and you’ll even get some warm up before getting to the mountains and start the exciting part of the ride. This ATV Adventure offers you the possibility of exploring the mountains and/or beaches of Guanacaste, while having fun, and who knows!? We might see some wildlife along the way, and all these without wasting time in transportation. 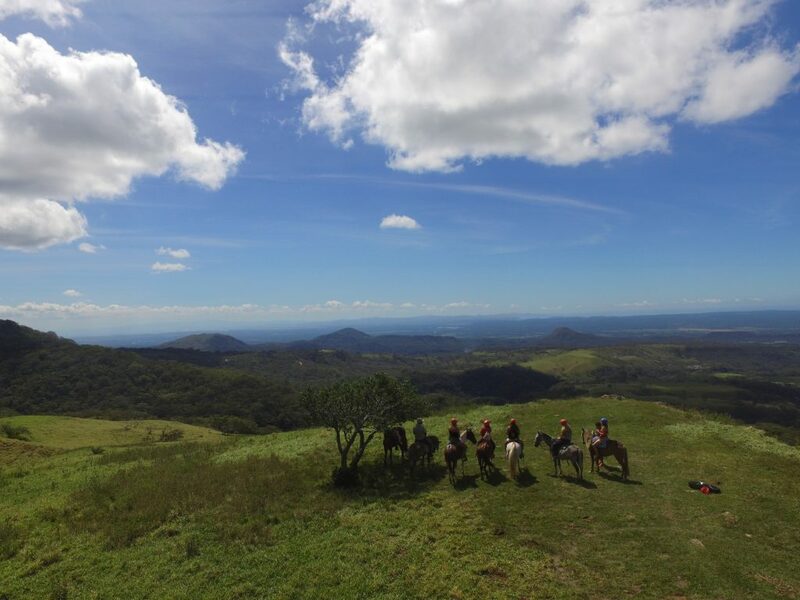 In others words, the ATV Adventure tour offers you possibilities! Do you want to have fun and a relaxing experience at the same time? Take an ATV ride through the mountains. You want to explore a beach or the mountains around you but you’re short of time? 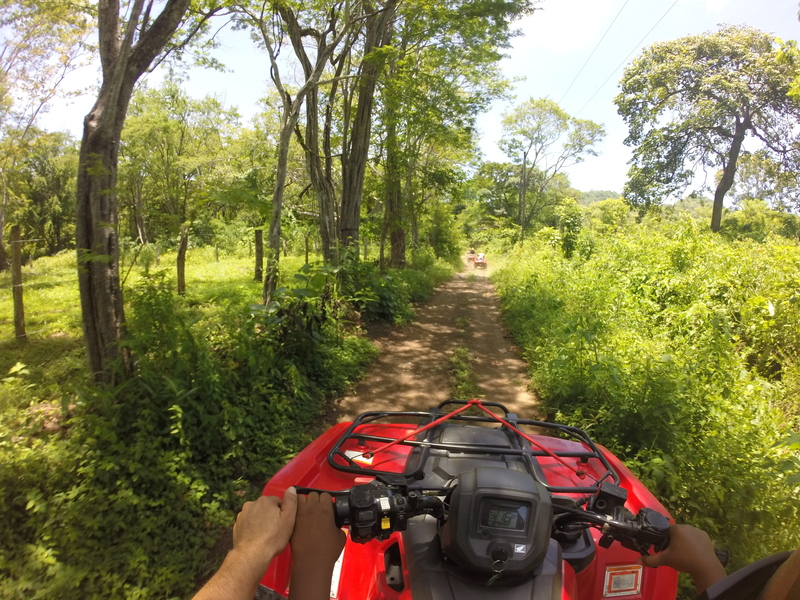 You can choose a short ATV ride, from 2 to 4 hours. 2 hours is not that much time, you could even take this tour the very same day of your departure. 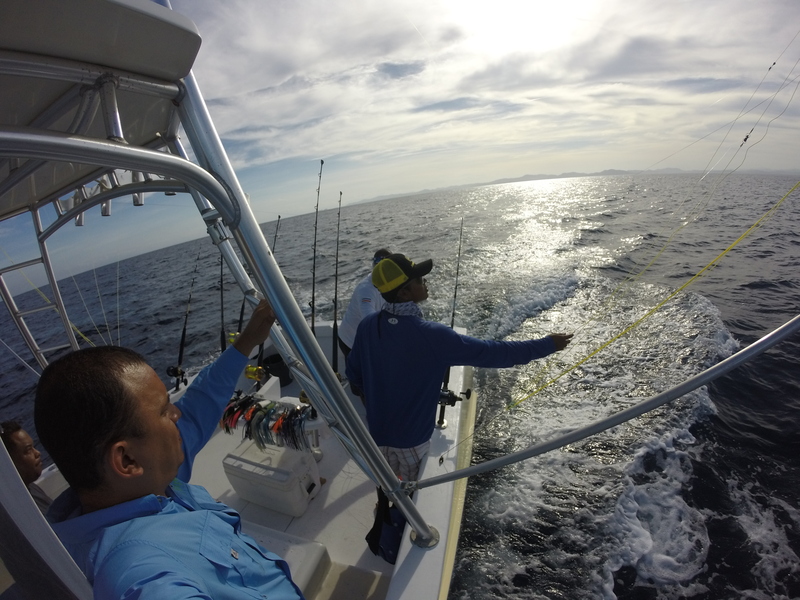 However, our professionals guides will find a way to provide you lots of fun and an excellent experience in such a short time. A few days after we got our new toys, we decided to go and try them, so we got this improvised clip from our improvised ride. Click here to watch the video in our facebook page. 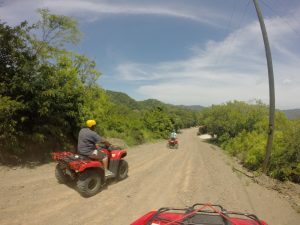 That’s just a quick / short sample, join us in this customized ATV Adventure tour to get the whole experience!! Pick up and drop off at your hotel or rental. ATV Tour (you choose the option).